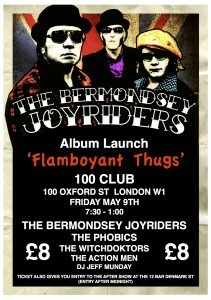 The Bermondsey Joyriders Album Launch! Charles Shaar Murray to state ‘Brimful of smart riffage, righteous anger and roughneck humour,…coloured a soulful blue, The Bermondsey Joyriders hat trick album sails full steampunk ahead! 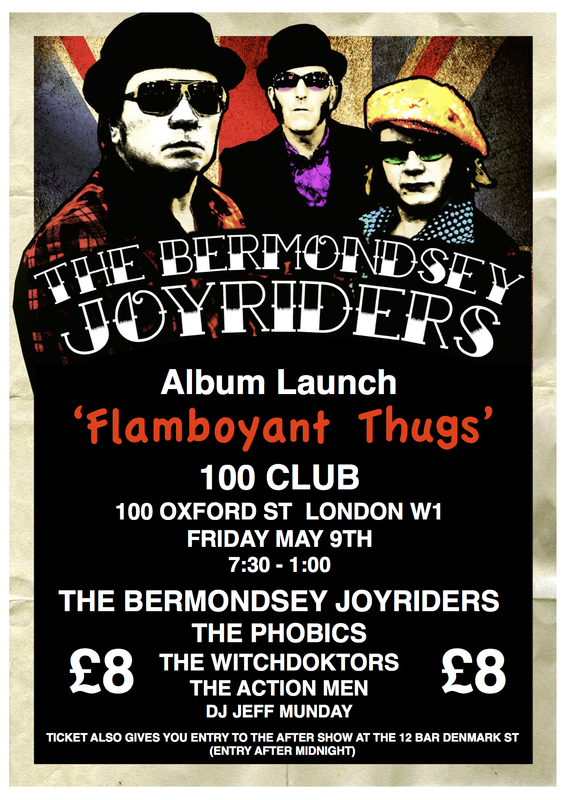 Limited edition (300) vinyl albums will be available on the night…+ special digi pack CD.